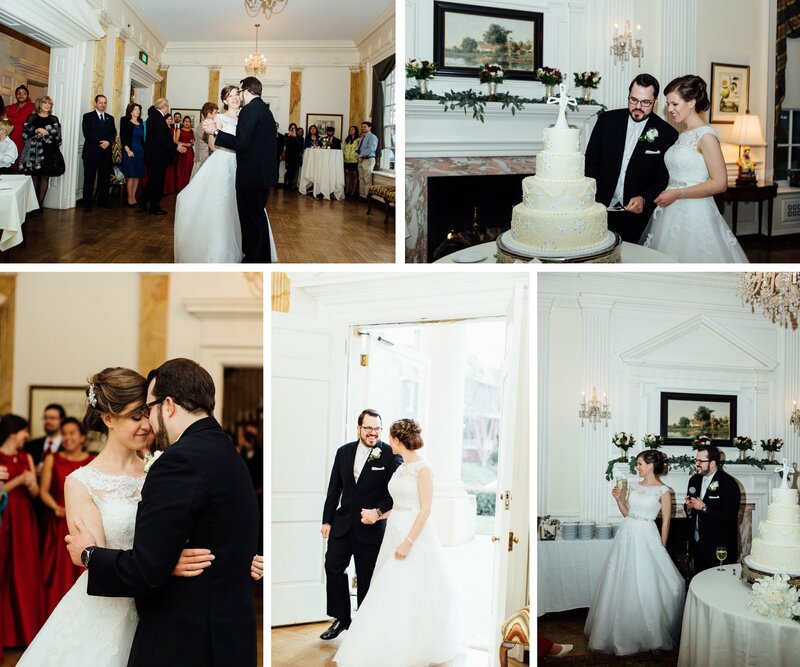 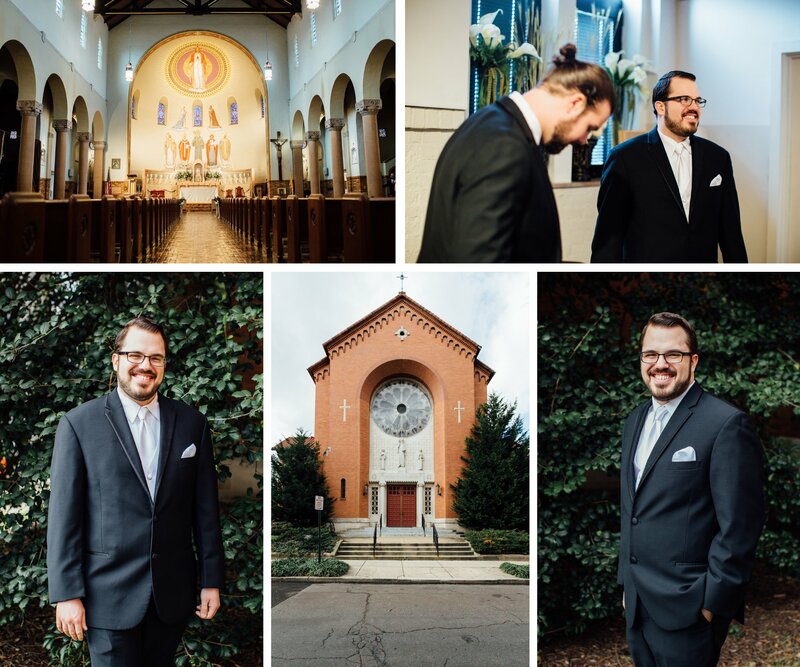 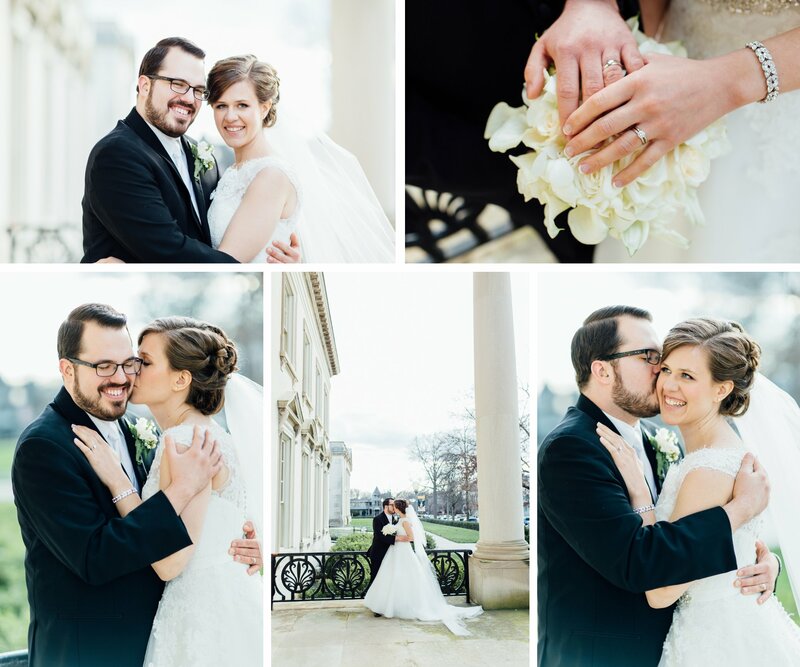 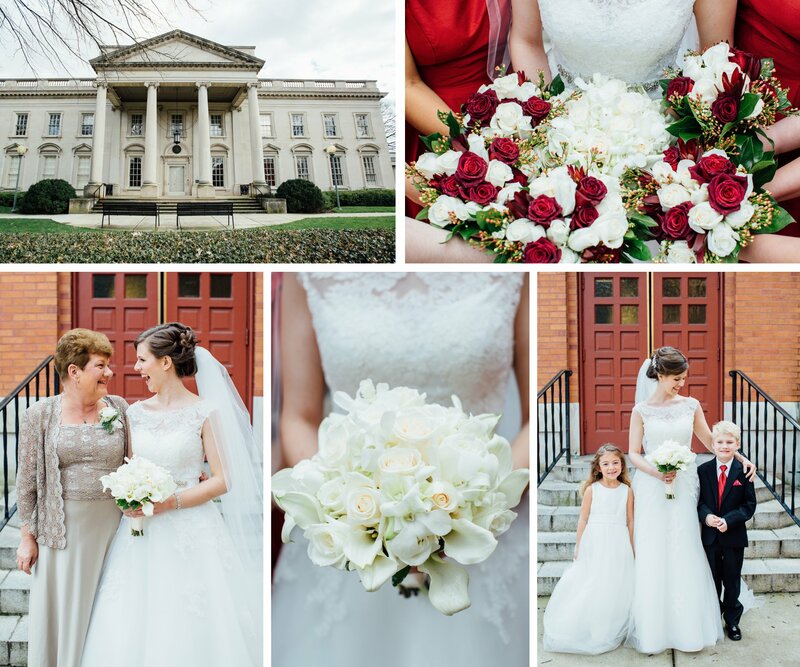 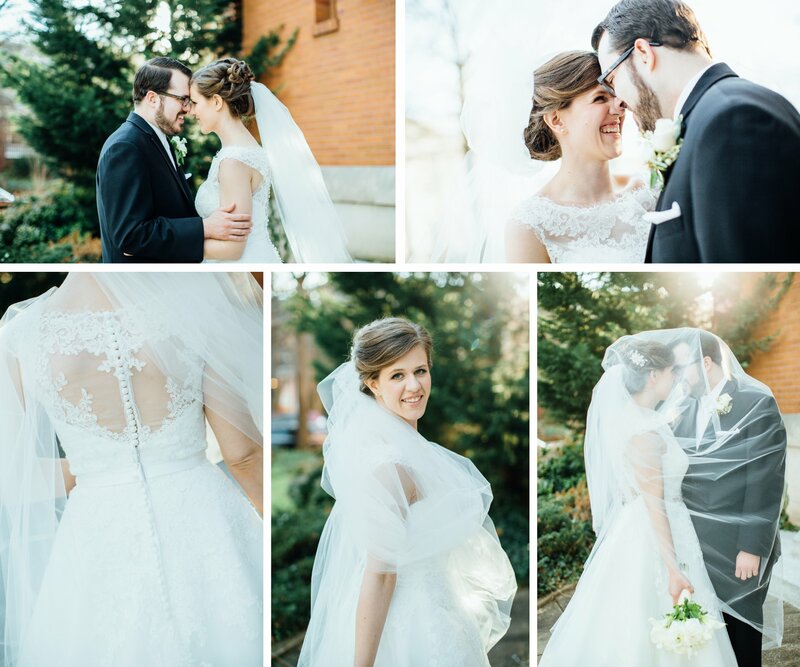 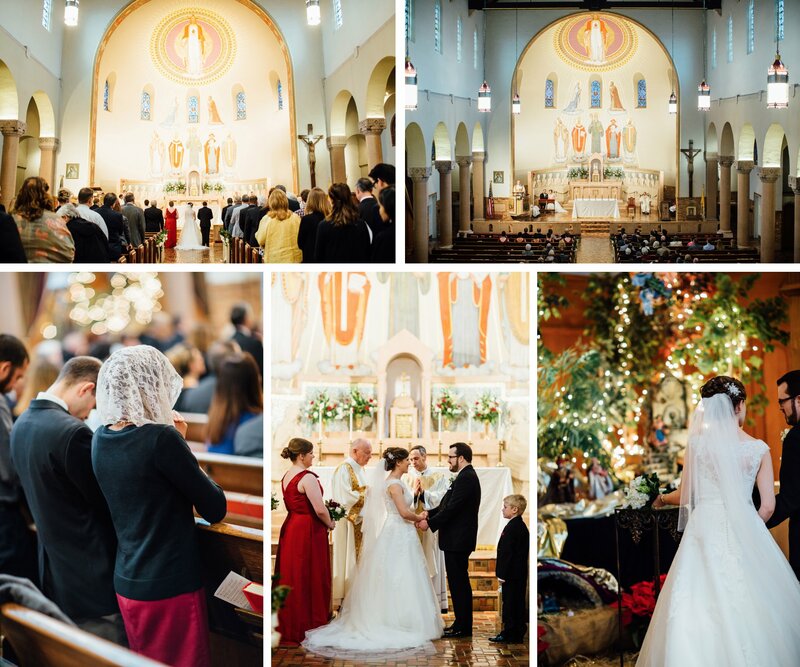 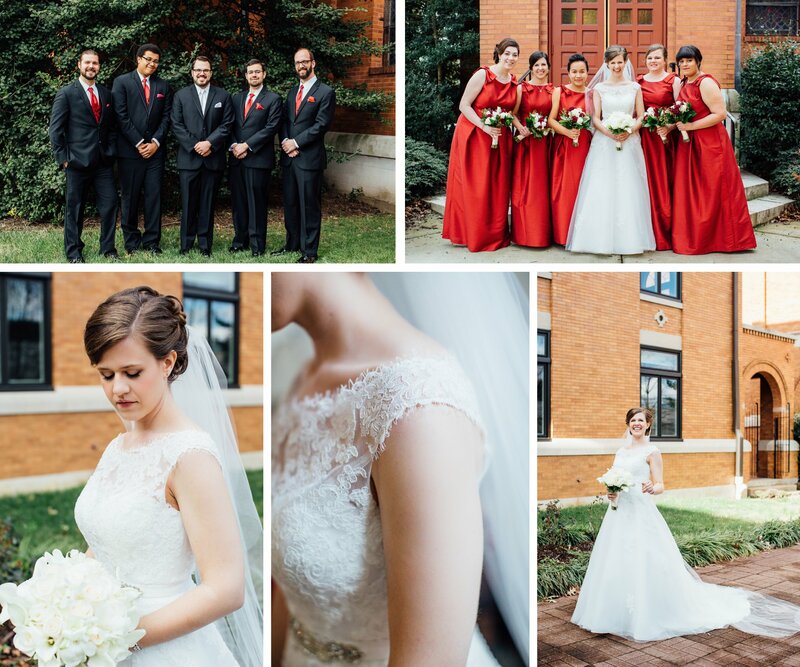 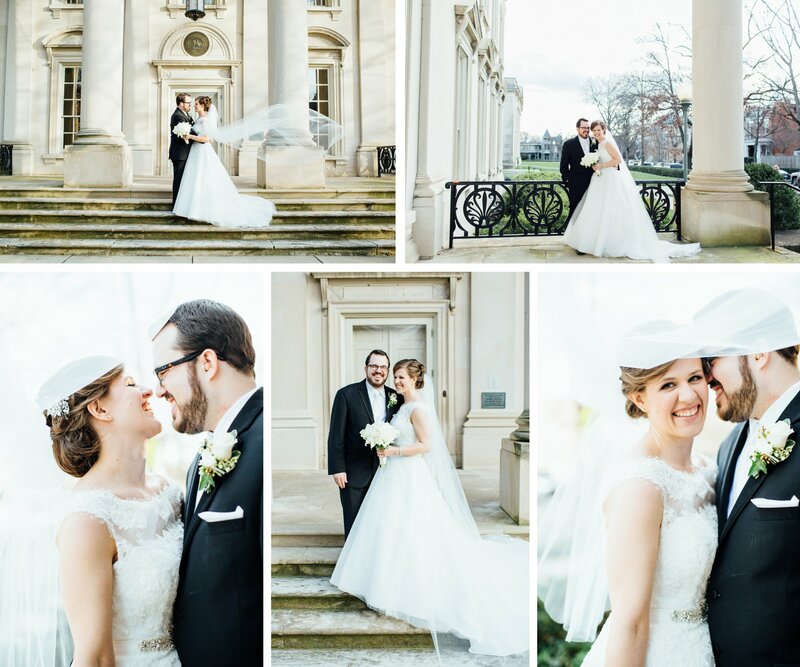 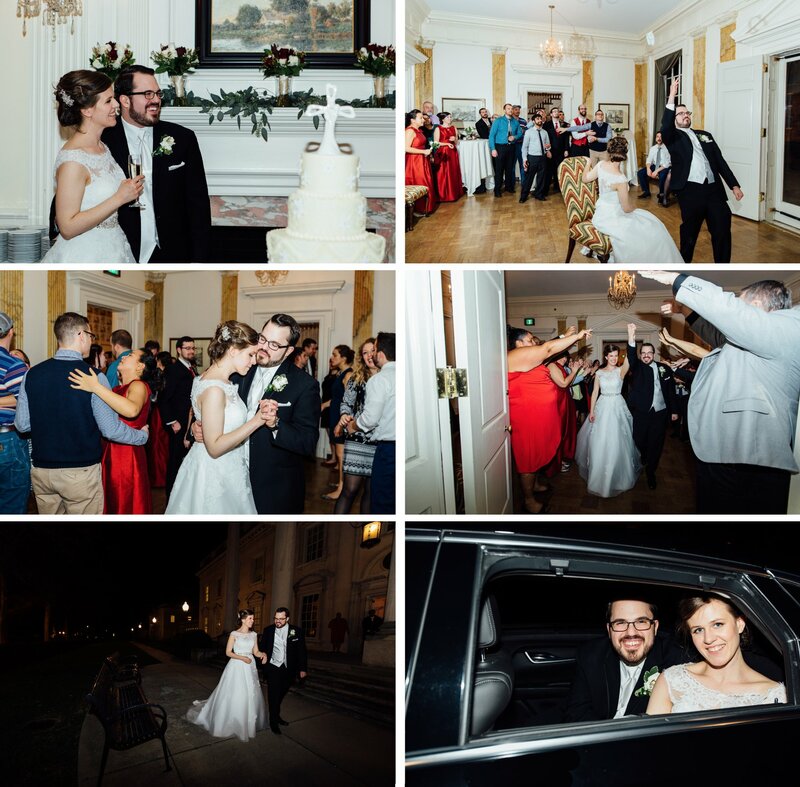 Courtney and Zach had such a beautiful wedding in January at St. Benedict Church in Richmond, Va. Their reception followed at the Pauley Center across the street. 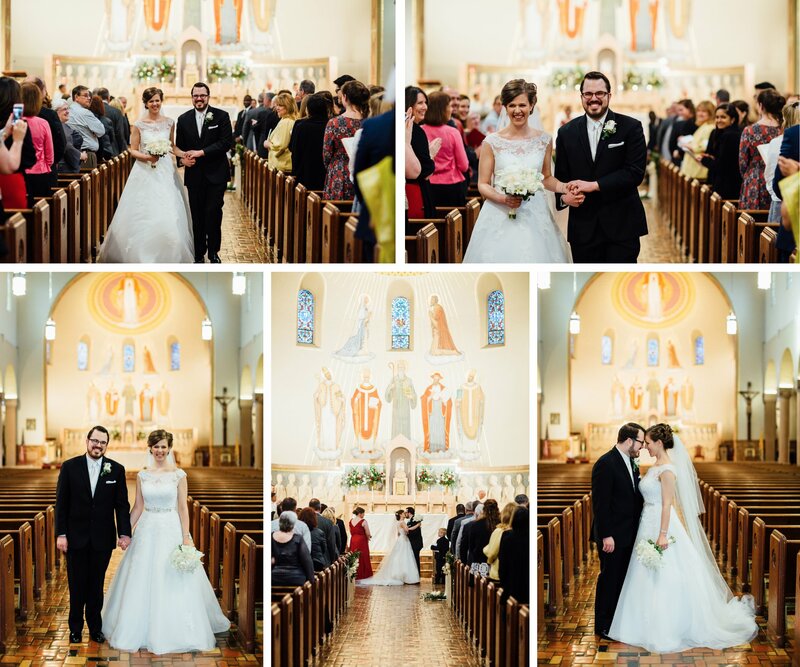 I loved learning about this sweet couple - they way that their affection for one another is so tied to their affection for God and the Church. 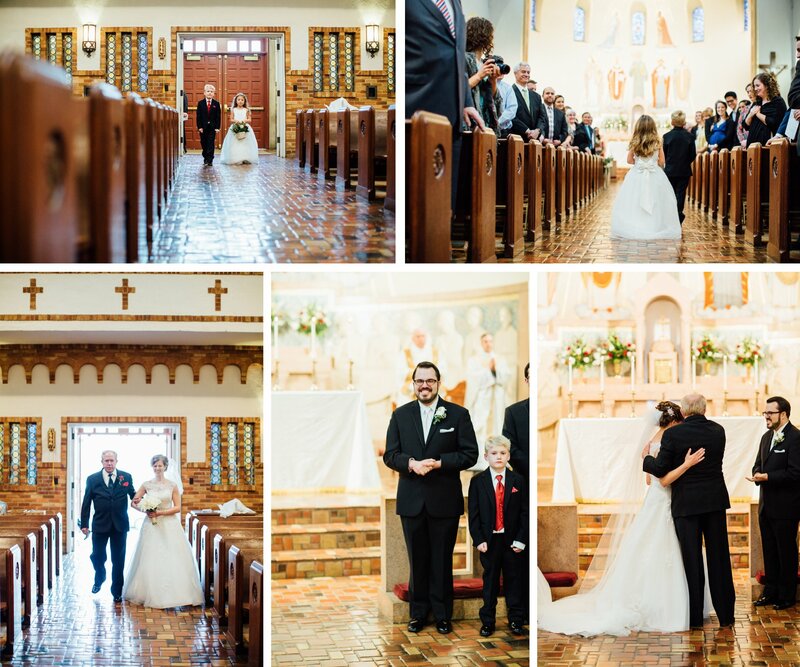 Courtney and Zach, many blessings to you both!